Different cart, same place. 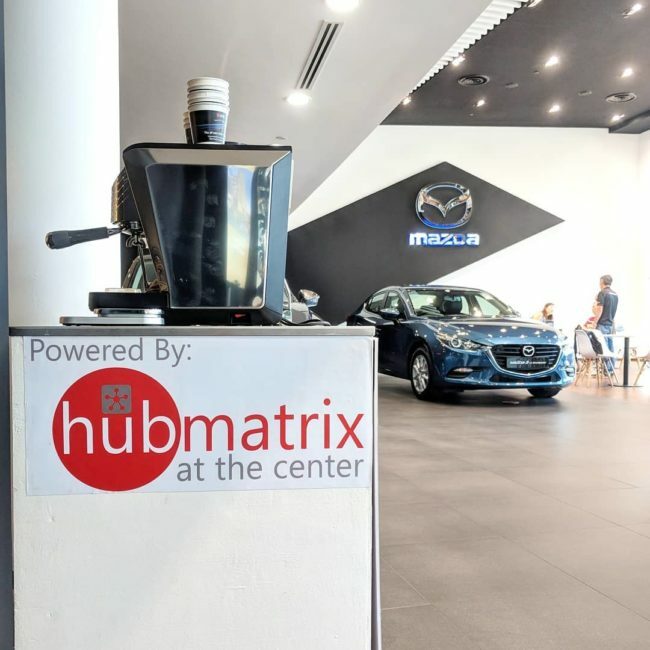 We’re back again at Mazda Ubi to serve up our Feel Good Coffee! For IT Solutions such as web hosting, app development, website development, IP Cameras, networking solutions, and much more, check out our partner HubMatrix Singapore! And to have our Feel Good Coffee at your event, contact us at enquiries@nineteen95.sg.